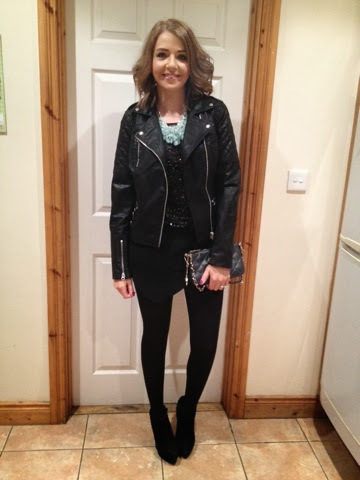 This is what I wore saturday night for a much needed girlie catch up. Is been so long since I got dressed up for a girlie night out! I went for an all black look to disguise any post baby lumps and bumps. 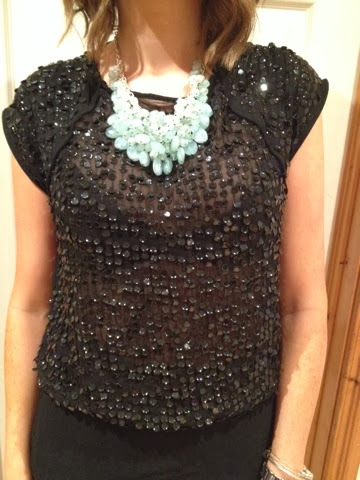 And added the mint green statement necklace to lift the look a bit.